The Active Intensity is a newcomer to Craft's Active collection. 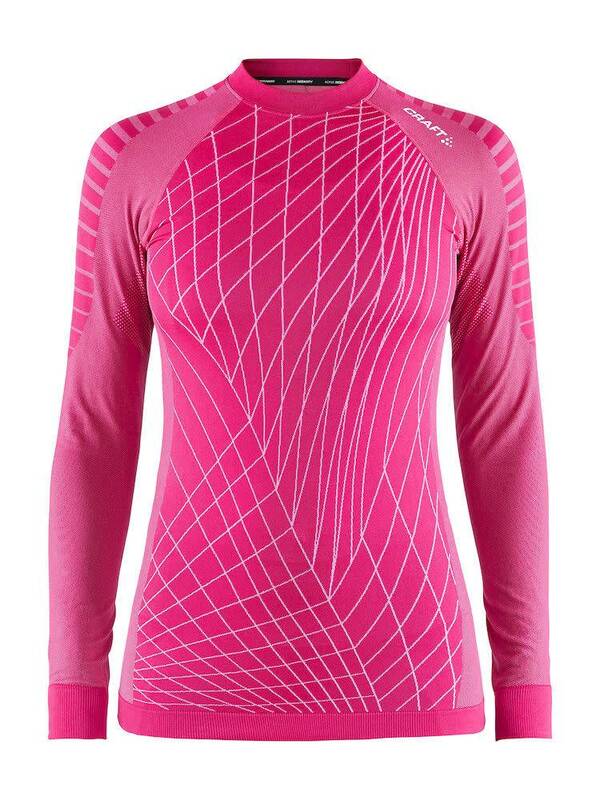 This new innovative baselayer has a seamless torso that does not irritate the body. 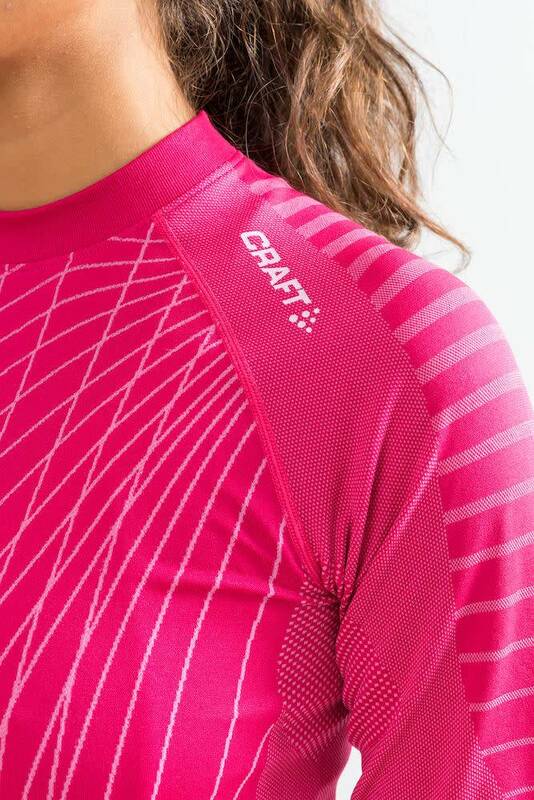 The Active Intensity is a newcomer to Craft's Active collection. 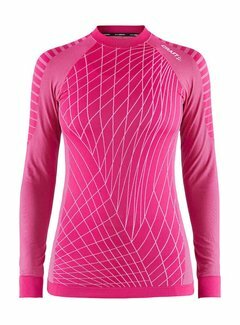 This new innovative baselayer has a seamless torso that does not irritate the body. 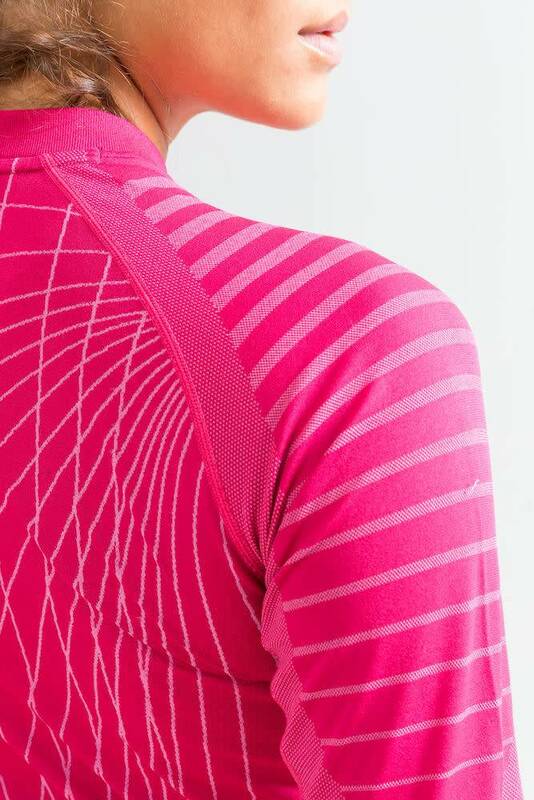 It is a thin lightweight and hugely elastic shirt which guarantees a high wearing comfort. 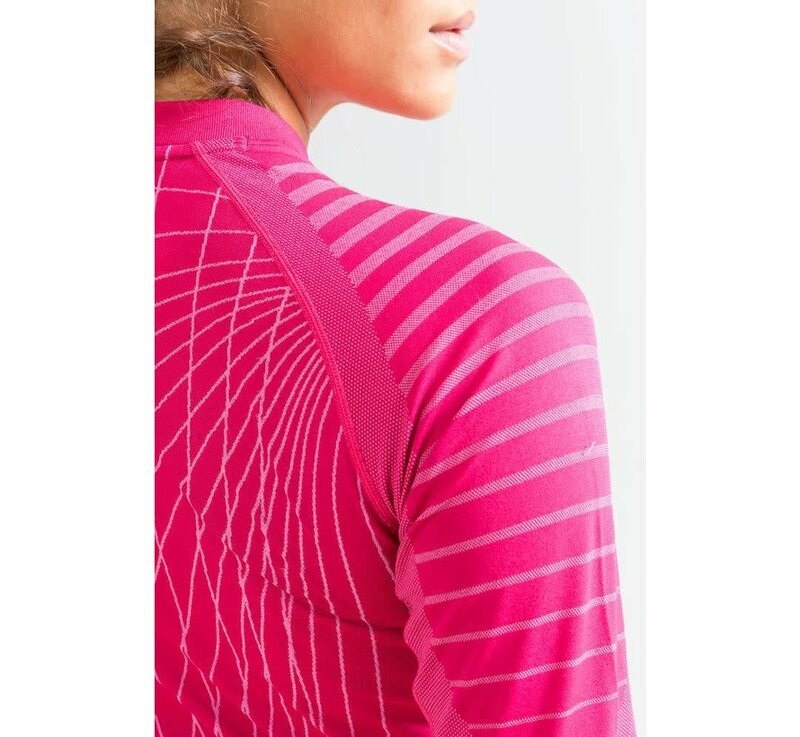 Because of the mesh panels in different places such as under the armpits, chest and back, this shirt has an excellent drainage of perspiration moisture. 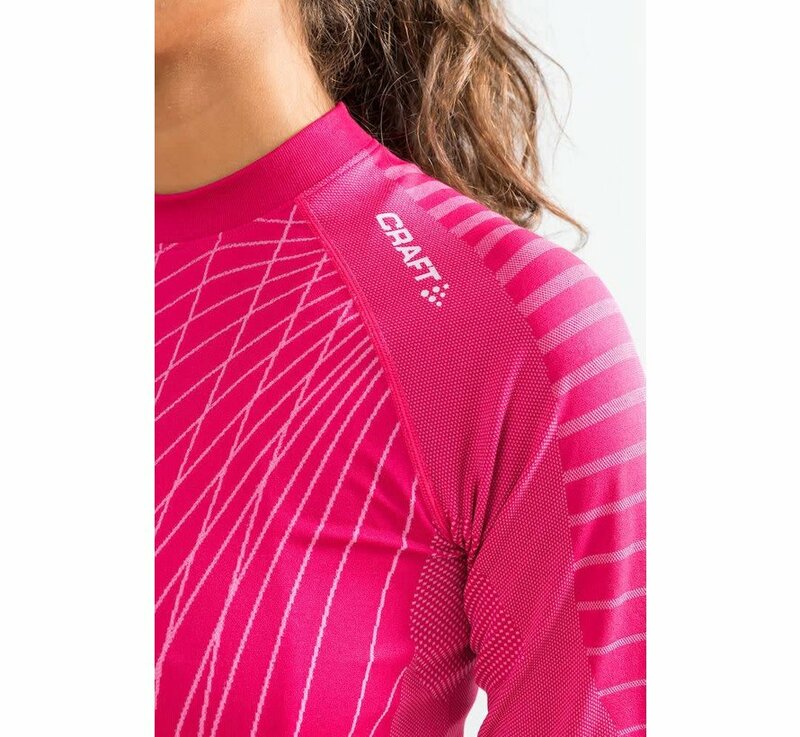 The Active Intensity is therefore suitable as a undershirt during cycling, mountain biking, running, skating or skiing. 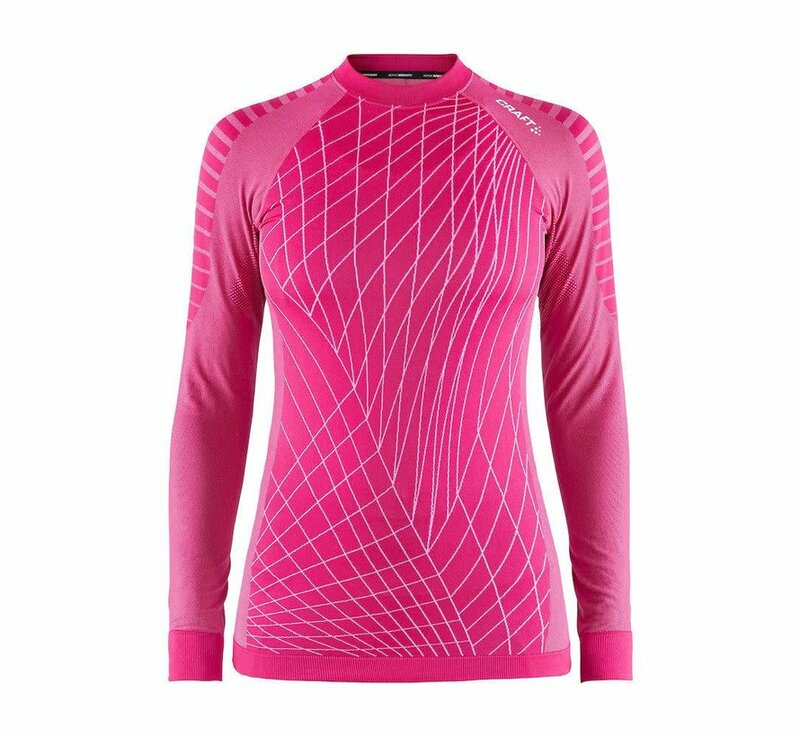 A fantastic shirt for high intensity!